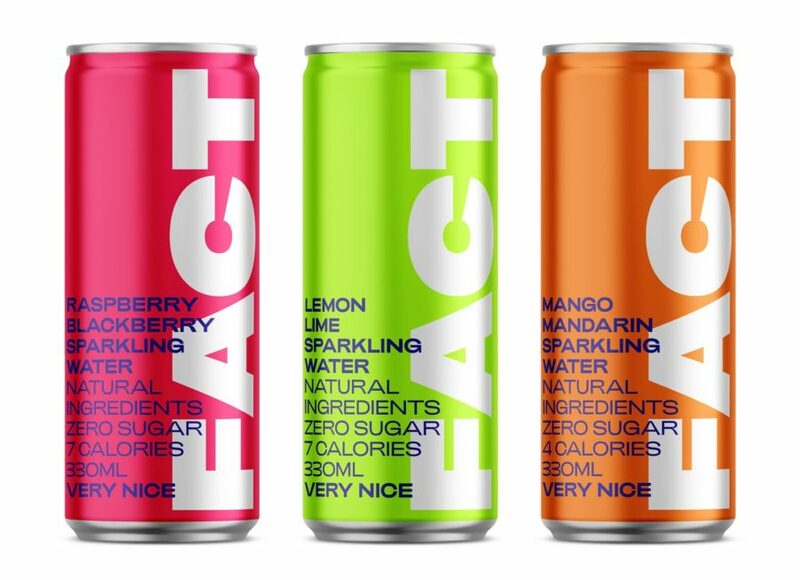 Almond has launched a new drink brand – “FACT” – digitized on the EVRYTHNG platform to meet consumer’s growing thirst for knowledge about the products they’re buying. Consumers are changing. Brands need to change too. By engaging with consumers directly at ‘point of consumption’, Almond can better understand their customers and see where and when their products are being consumed. And at the same time, build deeper relationships with customers by building trust through product & supply chain transparency. Integrated with Crown Packaging to embed digital identities which are encoded in DataMatrix codes printed onto the ends of cans at point of manufacture. Connected into the Almond.io blockchain ecosystem, linking an immutable ledger of product information and events with the unique digital identity of each can of FACT. Uses EVRYTHNG’s mobile SDK to build the consumer app which can access product data and crypto-rewards. FACT’s launch is evidence of a shift in the way brands manufacture and take products to market. Product digitization — where every physical item becomes an interactive, trackable and intelligent asset — is at the heart of this change. Now any physical item – whether a can of drink, box of cereal, or handbag – can be connected to the web to start telling its story to consumers and to brands alike. When 4 trillion products digitally come to life, things are going to get interesting! Stay tuned… we’re just getting started.